We offer many avenues for health consultants to engage in professional development to understand and enhance their practice. Competencies are an essential part of a professional development system because they are a common set of standards, clear definitions about what knowledge is needed to provide quality services and serve as a solid foundation for practitioners. We partnered with statewide early childhood experts to develop a set of competencies for the practice of child care health consultation in Colorado. 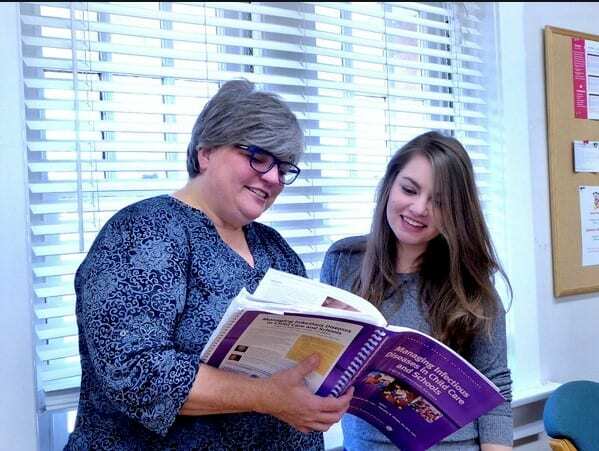 Our child care health consultant peer mentoring program provides a structured way for peers to support one another in this unique and critical role. The program is a competency driven model that uses a peer mentorship approach because we believe that everyone has strengths and knowledge to share with one another. The program will educate you on mentoring strategies, foster relationship building, sharing of best practices and resources, and usage of planning tools to increase competency in CCHC practices. We partnered with statewide early childhood experts to develop a set of competencies for the practice of Child Care Health Consultation in Colorado. Competencies are an essential part of a professional development system because they are a common set of standards, clear definitions about what knowledge is needed to provide quality services, and serve as a solid foundation for practitioners. We offer innovative and hands-on trainings that can be put into practice right away. We are proud to offer trainings that are approved by the Colorado Department of Education and the Colorado department of human services. This training offers child care health consultation (CCHC) information and resources to those nurses and physicians serving in this role in Colorado early childhood programs. It further defines the role and competencies for this unique health role that will foster an understanding of health, safety, and wellness practices in child care settings. We will cover the regulations and qualifications for a health consultant, review the Colorado Child Care Health Consultation Competencies, and discuss relevant content for the contract between the child care program and health consultant. Participants receive a certificate for 4.5 hours of approved training and additional resources. This course is the state approved health consultant training for Colorado. 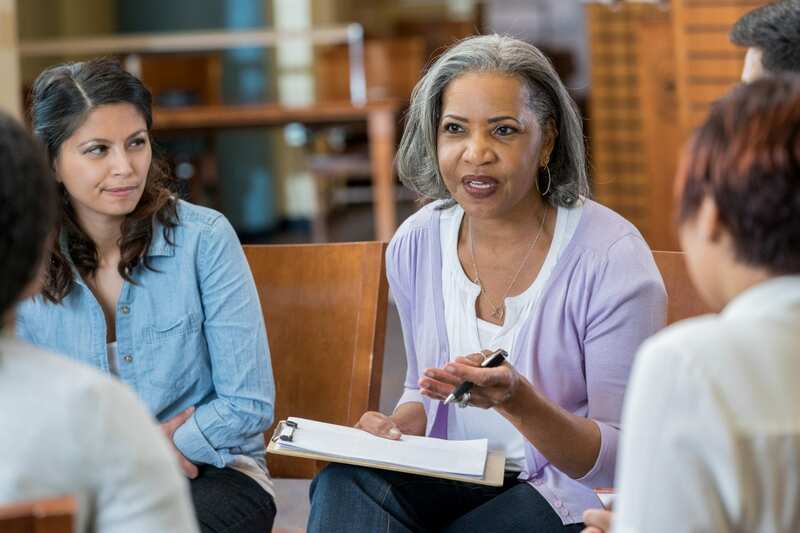 This training helps experienced child care health consultants build their competencies through self-assessment, group discussion, and reflection. Participants will practice using a new Health, Safety, and Wellness Assessment designed to be used with programs. The CCHC Leadership Committee hosts quarterly seminars and invites expert speakers so that health consultants can learn about the latest developments in early childhood health that are relevant to their role. You also have the opportunity to meet and network with other health consultants and school nurses from across the state. Participants receive a certificate for attending the seminar and additional resources.